Our secret sauce is best-in-class technology that's fast, reliable, and secure - all created with multi-unit restaurants in mind. Dependability is the critical ingredient for digital SAAS program success. That's why the Tillster platform is built for maximum uptime. Hosted across regional data centers, on an elastic cloud-based system with auto-scaling, our platform is designed to flex with your business needs and meet peak-day demand with ease. We don’t take security lightly. 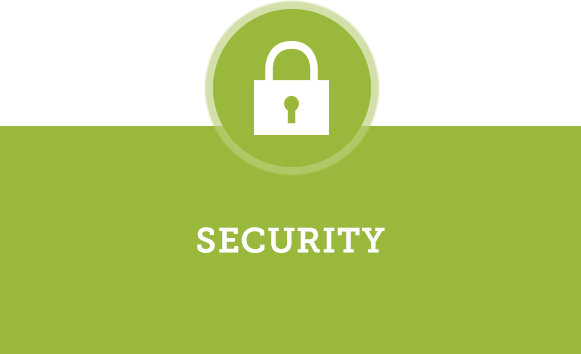 We are PCI DSS compliant and employ white-box, black-box, perimeter and internal testing to safeguard both your business and your guests. We know the importance of your POS relationship and understand intricacies like menu variance and SKU mapping. At Tillster, our platform works seamlessly with more than 15 of the most popular restaurant POS systems, covering more than 90% of the multi-unit restaurant landscape. Customers now want more, and better options. Our platform integrates with more than 18 payment processors and adaptors, providing maximum flexibility for you and your customers. What would you like to learn about? Click all that apply. Want to receive Tillster news and updates? Yes, sign me up! I can unsubscribe at any time.